What is Polarstone Quartz? 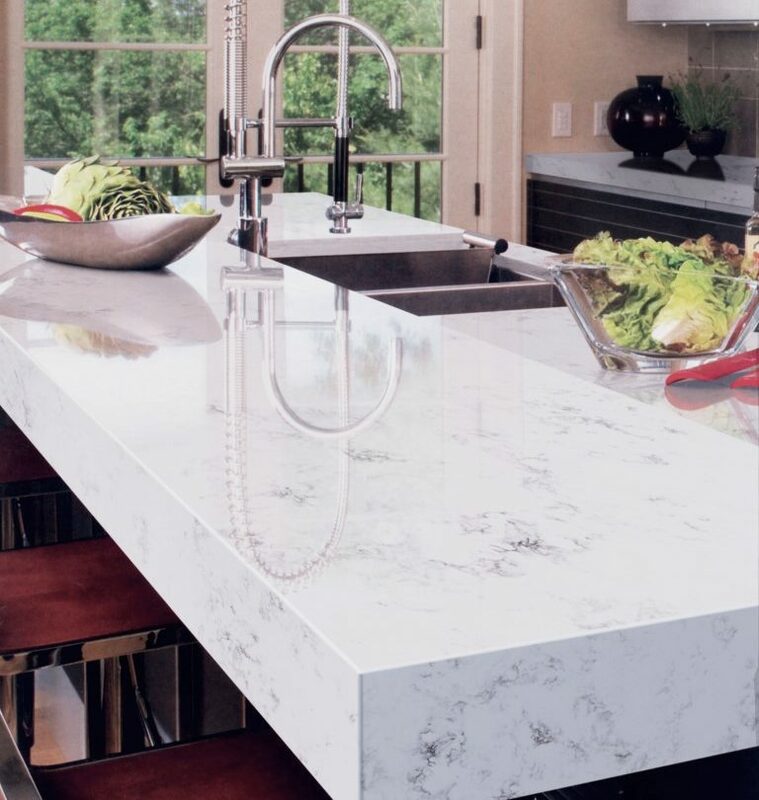 Benefits of Polarstone Countertops. 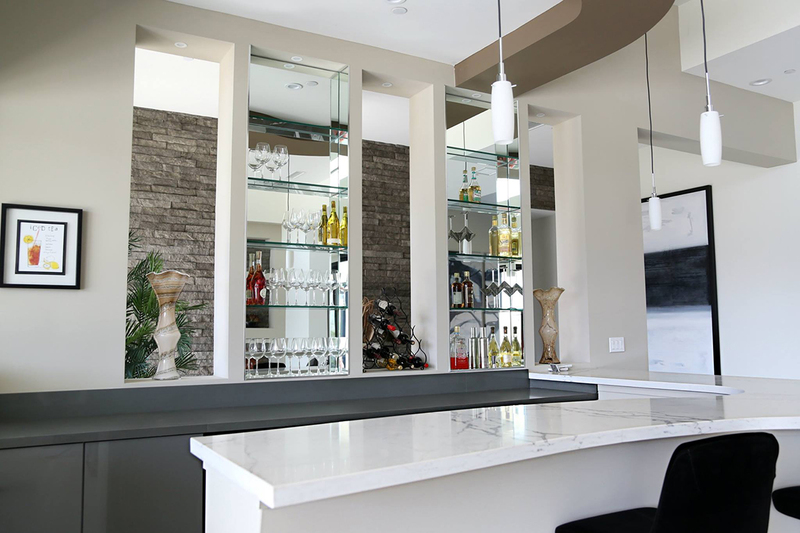 Polarstone is an engineered quartz product. Top of the line technology allows this solid surface to be durable, beautiful, and truly unique. Beyond design, Polarstone quartz is a top of the line product that requires very little maintenance. These surfaces are easy to clean and hard to damage, resulting in the best quartz surface possible. Using Polarstone quartz has many benefits over other materials like granite for stone surfacing. When you are topping a surface with quartz, durability is an important factor to consider. Polarstone quartz is a very hard stone, making it difficult to chip and damage its surface. This can be beneficial for homeowners who live in busy households where accidents are bound to happen. If someone drops an object onto your kitchen counter, Polarstone quartz is less likely to chip or crack. Another testament to Polarstone’s durability is its heat and scratch resistance. Although no surface is indestructible, accidents are less likely to cause damage with Polarstone. However, trivets are recommended. One of the most exemplary aspects to Polarstone Quartz is its exquisite design options. 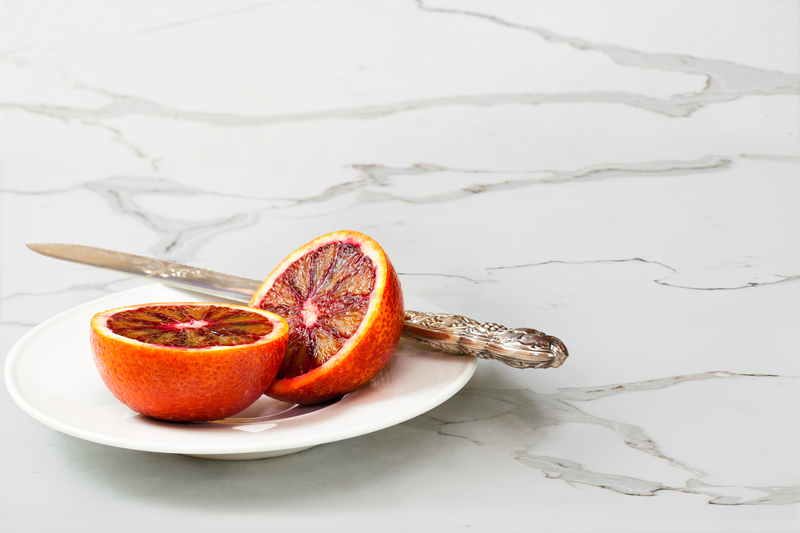 Polarstone’s “Elements” collection has dramatic background colors with subtle veins, resembling older countertops from stately homes.The “Elements” collection will satisfy customers looking for a traditional aesthetic. Polarstone’s “Naturals” collection has an organic, natural look. Colorful veins accent the neutral backgrounds, a perfect design for those looking for subtle beauty. Then there is the Polarstone Quartz “Classic” collection. For a timeless, historical aesthetic, the “Classic” collection is unparalleled. The creamy white backgrounds mesh beautifully with darker veins and will match nicely with most home designs. Some stone countertops require regular maintenance. They constantly get scuffed up and retain fingerprints that need to be wiped away. Polarstone quartz does not have this issue. With Polarstone, you won’t have to spend your time sealing and polishing. With Polarstone, you can have stone work that is work of art yet remains practical and easy to preserve. Polarstone quartz is nonporous material, which makes it easy and convenient to clean. They use a resin binder, which acts as a powerful sealant. Not only will your surfaces remain clean longer, they will actually be more sanitary. More porous surfaces will absorb stains and bacteria. This is not as much of an issue when working with Polarstone quartz. A simple wash with soap and water will suffice. There are few quartz providers that put more effort into their product than Polarstone. Polarstone takes no shortcuts in delivering a cutting edge and beautiful project. They use proprietary, quartz mixing and resin vibro-compression technology to creates dense surfaces with a wide color range. Their state of the art techniques result in the best stone possible. Polarstone even backs its products with an industry-leading 15-year warranty. Most people want their stone surfaces to stand out from the crowd. Polarstone quartz has many composition combinations that make it one of a kind. Through Polarstone’s design process, multiple backgrounds and vein colors combine with unique flow patterns in order to deliver a personalized touch. The variations of color and pattern arrangement work together to make a surface for the independent thinker. The best way to acquire Polarstone quartz is through a proud distributor like PMI International Stone Imports. PMI is a reputable wholesale stone vendor with over 30 years experience. A variety of Polarstone products can be found among PMI’s vast natural stone inventory. Contact PMI and you can rest assured that you are in the hands of the best vendor of Polarstone quartz.